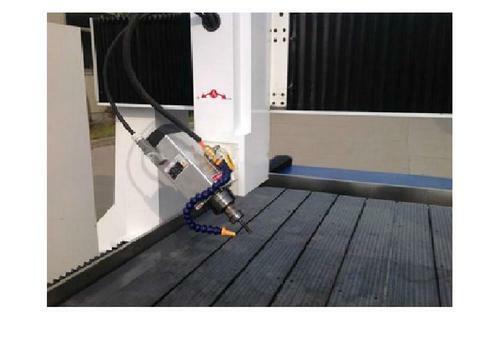 4 Axis CNC Cutter / CNC Router is majorly used for 3d Mould Working.It is very suitable for making deep foam, plastic, stone, wood mould works. surely also can widely used for flat materials such as flat stone, wood, aluminum, copper, PVC and other hard and soft materials. Lathe bed adopts strong welded steel tube to avoid distortion. Optional rotary device for cylinders, large statues, sculptures, complexity moulds processing. Professional design and high quality machine parts provides this CNC machine with low break down rate.